Type 2 diabetes is one of the most common types of chronic disease in the United States today and it’s one many people deal with for over half their entire lifetime. In fact, the American Diabetes Association states that out of the 29.1 million people that have diabetes, only 1.25 million of those people have type 1 diabetes, the type that’s developed due to genetics and affects people beginning at the early stages of their childhood. These facts mean that the majority of the individuals who have diabetes are people who suffer from type 2 diabetes, the type of diabetes that’s developed due to lifestyle factors and some genetic components. The good news is, Type 2 diabetes is completely preventable and manageable. First, let’s look at what diabetes actually is so you can get a full understanding of how the ways to prevent it actually work. Type 2 diabetes is developed due to the body’s response to the inability to process and use insulin. This is commonly referred to as insulin resistance. Insulin resistance means that although the body is producing insulin to drive glucose into the cells, the body is for some reason not able to allow that insulin to enter into the cells. Insulin resistance leaves excess glucose (sugar) in the bloodstream. This condition affects the pancreas, liver, and kidneys leading to type 2 diabetic symptoms and complications. As bad as all of the risk factors and complications of type 2 diabetes sounds, there are many science-backed ways you can prevent it from affecting you. 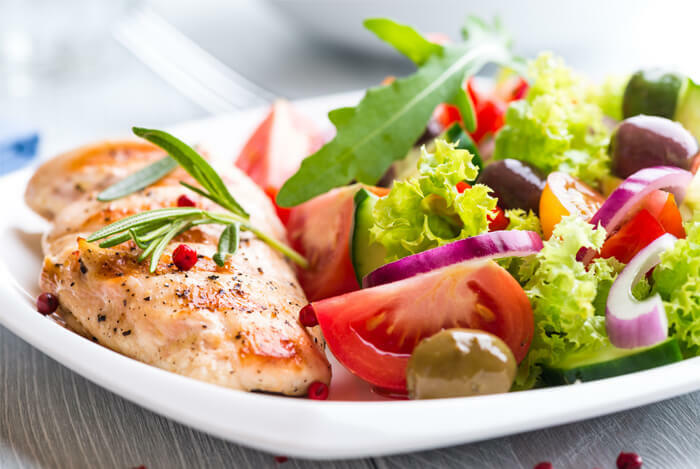 Here are 10 of the best ways to prevent type 2 diabetes and even reverse many of the symptoms and complications of the disease even if you already have it. Smoking is one of the major contributing risks of most types of disease including type 2 diabetes. 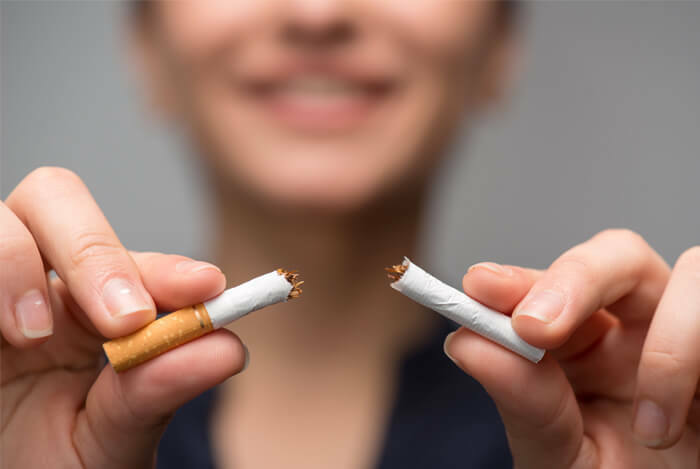 Don’t start smoking if you don’t already and if you already start smoking, work with a doctor you trust to help you quit. This one change won’t only prevent type 2 diabetes, but it can also reduce your risk of other major types of disease such as heart disease and cancer. Even if you just move for 30 minutes each day, do some form of exercise daily. Exercise and staying active help your body use insulin more efficiently and it can dramatically lower your blood sugar levels. 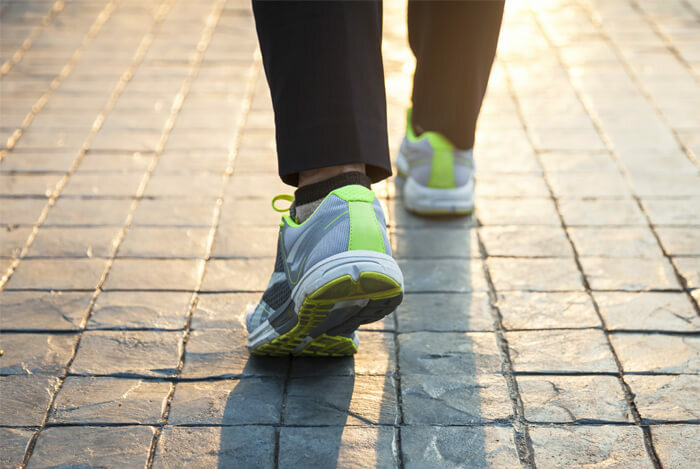 If daily exercise isn’t possible, walk more to work or when you’re out doing errands, use a standing desk at work, fit in a fitness class during your lunch break at least 5 days per week, or be sure to take an hour walk at least 4-5 days a week. One of the best ways to treat, reverse, and prevent type 2 diabetes is obviously through what you feed yourself each day. Your body needs healthy foods that are rich in nutrients to be its healthiest self. In fact, a plant-based, naturally low-fat diet rich in whole foods has been shown to not only prevent type 2 diabetes and treat it too. If animal products are eaten, mostly lean (low-fat or fat-free) choices should be eaten. Although veggies are a part of eating well, many people tend to forget about them on a day to day basis. 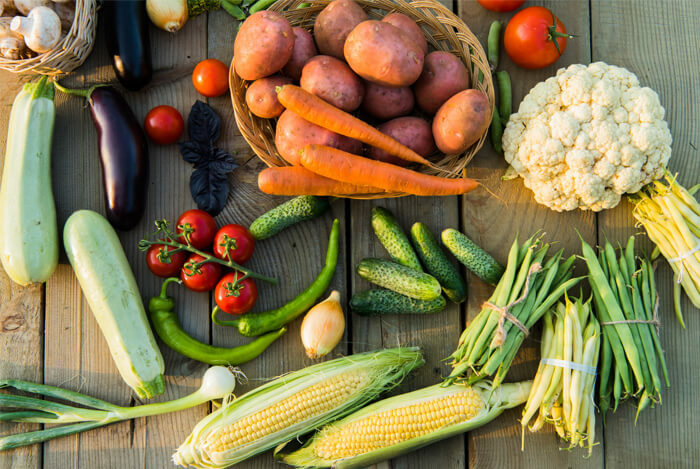 Make veggies a daily part of every single meal you eat if you really want to prevent Type 2 diabetes through your diet. 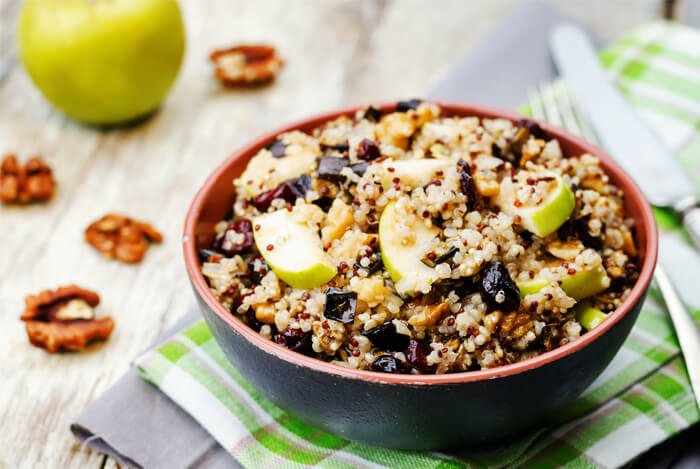 They’re not only great sources of fiber but they’re also rich in nutrients like magnesium and other trace minerals that help manage your blood sugar levels. 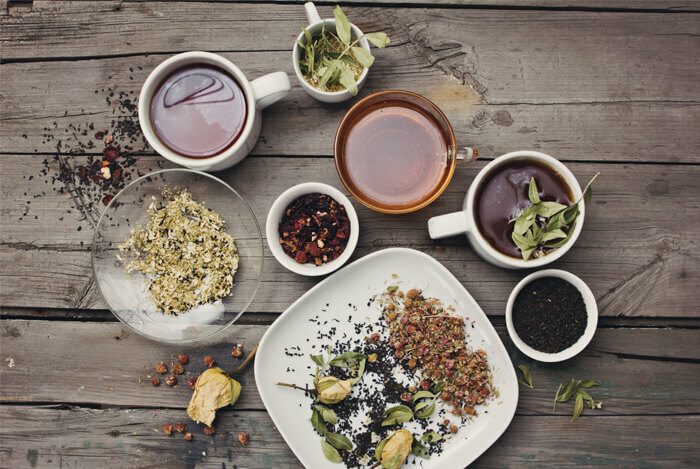 In place of juices and milk which are high in calories, drink more water, herbal tea, green juice, and coffee (either regular or decaf). Whatever you do, limit the soda and all drinks that use added sugars such as commercial orange juice, alcoholic beverages, and others like chocolate milk and sports/energy drinks. If you’re craving orange juice, have an orange, or make a vegetable juice with fresh greens and use ½ an orange in your veggie juice. Fiber is essential when it comes to managing your blood sugar levels. It not only slows down the release of sugar in the bloodstream, but it also helps keep you full. Be sure to get your fiber from whole foods versus supplements and fiber-enriched products. Fruits, vegetables, oats, quinoa, wild rice, barley, rye, greens, nuts, seeds, avocados, and legumes are all great options. 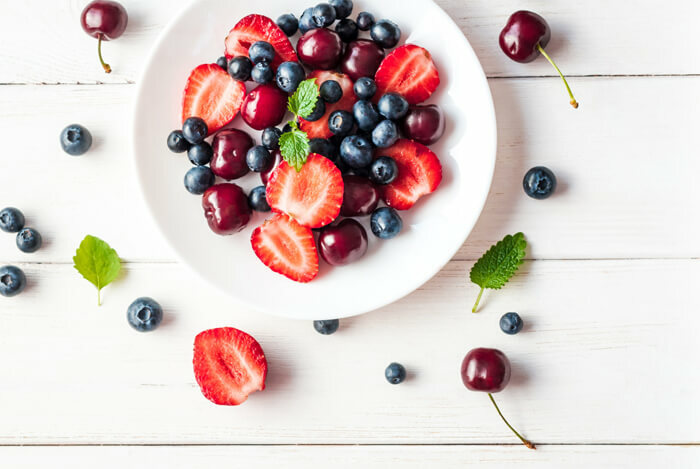 When you’re craving sweets, eat fruit instead of sugar-free candies or other processed options. Fruit is something many people fear due to its natural sugars, but fruit can actually improve blood sugar control. A cup of berries, an apple, a cup of pineapple, an orange, and various other fruits all make delicious desserts! For more tips on preventing type 2 diabetes, be sure to live an overall healthy lifestyle and manage your stress levels efficiently. This means getting enough sleep, daily movement, and eating as high-quality foods as much as possible. 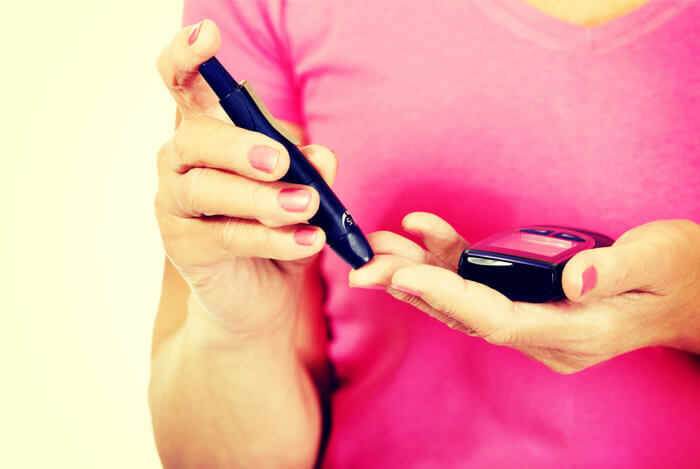 What’s your take on preventing and managing type 2 diabetes? Have anything else you’d like to share? Let me know in the comments below!